This is a funny, yet sensitive movie about Alzheimer’s disease. When the retired vet Amandus gives a speech at his wife’s funeral, it becomes clear that he has the disease and can no longer be by himself. 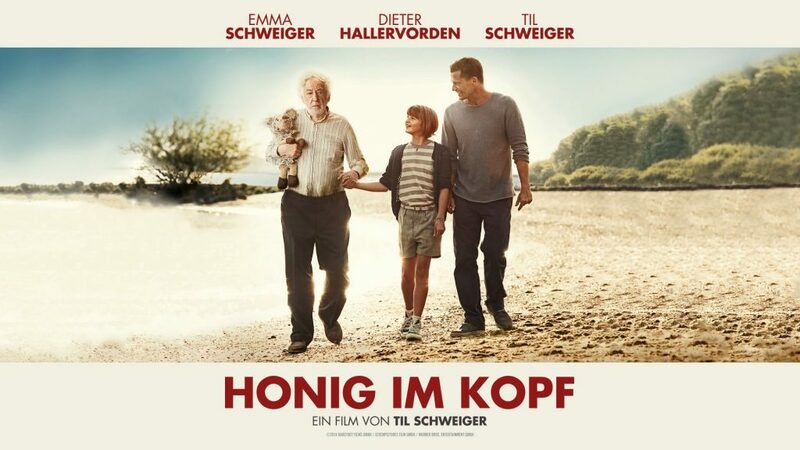 His son Niko convinces him to move to his house in an affluent neighborhood in Hamburg, where he lives with his wife Sarah and his daughter Tilda. Amandus’ deteriorating mental state causes mayhem and potential disaster, necessitating a transfer to a retirement home. Daughter Tilda (played by Til Schweiger’s own daughter Emma) intervenes to take Amandus on a sentimental trip to Venice. It is a journey full of adventure and magnificent scenery punctuated by tender and illuminating moments. The film will be presented in German with English subtitles.